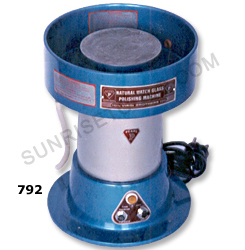 Description :-This Polishing Machine is ideal for polishing pearls and All Type Of Watch Glasses Without Even Removing Movement From The Cases. 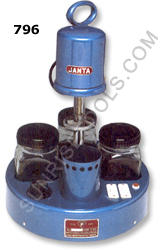 Essential machine for every watchmaker. 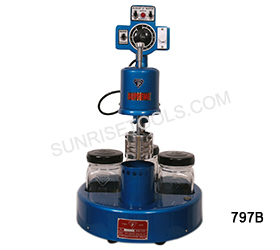 793 Glass polishing machine double disc, pearl brand single phase, 1440 rpm, 220/230 Volts, 0.5 AMP, Rating C,100 Watts, 0.15 H.P. 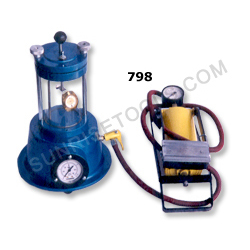 797A Pearl Sona Model With Timer & Heavy Duty, Reversible Motor & Sliding Motor Shaft. 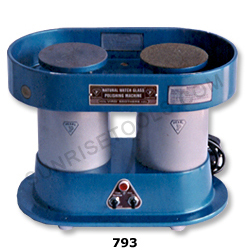 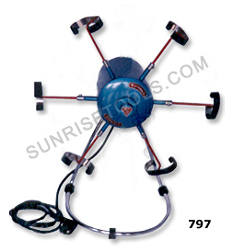 Description :-This apparatus is used for testing water resistance of watches. 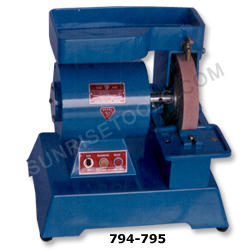 A must have tool for every watchmaker.